Uncle is hours away from retiring as a taxi driver, but his last shift becomes a trial of endurance when his relief driver unexpectedly passes away. After so many hours awake, delusions are crossing into his consciousness, bringing emotions to the surface. Being a taxi driver is lonely work — 30 years on the road, meeting strangers every day. This is not a career that brings meaningful bonds, but the interactions can still be memorable. It’s not often Uncle meets a passenger who understands his loneliness. A kindred spirit who sees the emptiness they share. A late night taxi ride becomes an invitation to something more. A passenger with a late night emergency and no one else to turn to for help confides in Uncle. In the spur of a moment, Uncle finds himself with a younger ward. This decision will change his life. But for now, Uncle must continue to drive. 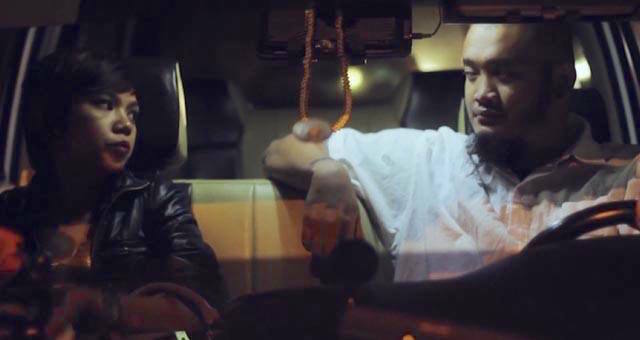 Watch Episode 4 of ‘Drive’ by Don Aravind (Singapore) on Viddsee! There’s more! Watch the other episodes of ‘Drive’ here!